Realme 3 recently broke Shopee’s sales record. To celebrate the milestone, they are having another flash sale on March 27, 2019. In case you missed the last one, here’s another chance to get the Realme 3 with a 10-percent discount. Realme 3’s second flash sale will run from 12NN to 5:59PM. 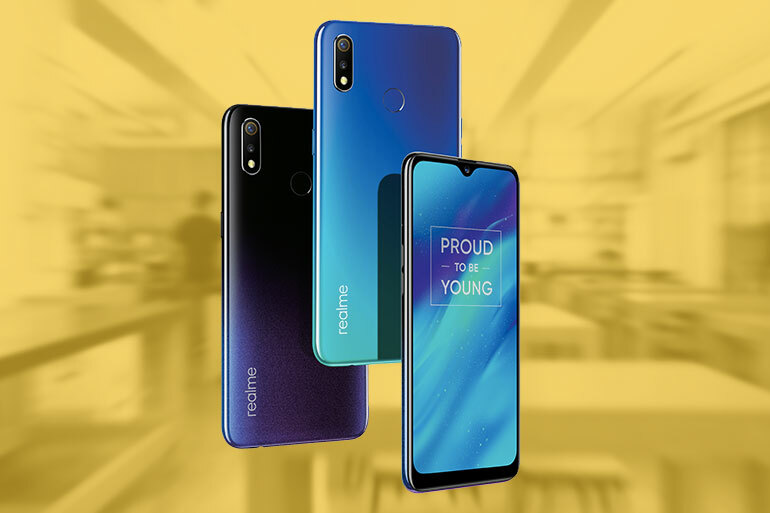 To avail, just go to the Realme Philippines’ official store on Shopee on March 27 and go to the Realme 3 product page. Upon checking out, use the code SHPXREALME3 to get a 10-percent discount. For those who want more RAM and storage, the other Realme 3 variants will be available in the Philippines starting April 6, 2019. Prices are PHP 6,990 for the 3GB + 32GB, PHP 7,990 for the 3GB + 64GB variant, and PHP 9,990 for the 4GB + 64GB variant. Pre-orders are ongoing and will end on April 5, 2019. Launched last March 19, the Realme 3 features a 6.22-inch 19:9 display with a dewdrop notch, an octa-core MediaTek Helio P60 chipset, 3/4GB RAM, 32/64GB storage, and a 4230mAh battery. It also comes with a dual 13MP + 2MP cameras and a 13MP selfie shooter.